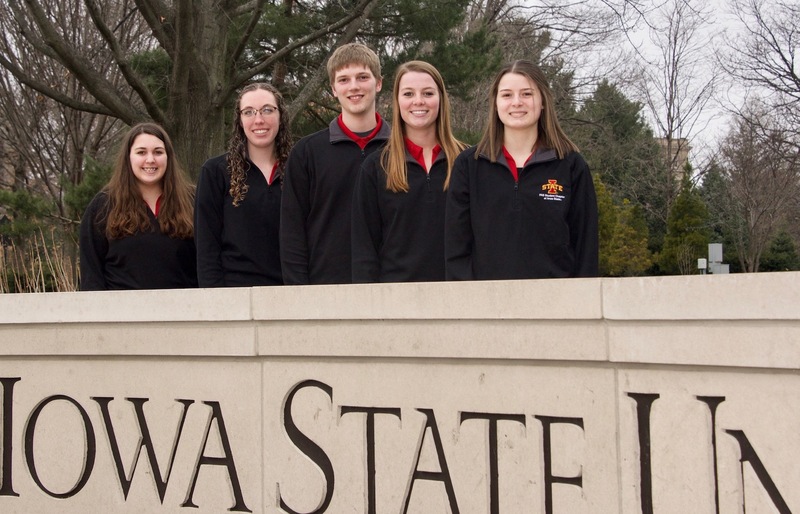 New Professional Agricultural Student Club takes home national and state awards. The College of Agriculture and Life Sciences is one of the world's leading institutions of agriculture. Building on 160 years of excellence, the college provides leadership in science, education and research, areas vital to the future of Iowa, the nation and the world. Adam Schonert, a freshman in food science, came to Iowa State to learn more about the science of food. He started cooking waffles at a cafe in Algona, Iowa. The George Washington Carver Spirit of Innovation and Service Award honors undergraduate students pursuing Carver’s quest. Extension and Outreach offers several resources to help prepare and recover from flooding. $4 mil. in scholarships are offered to students annually through CALS and its departments. 98% of CALS graduates reported they were working, continuing their education or serving in the military within six months of receiving their diplomas. 1,500 Iowa State faculty members use the CALS' research farms around the state for teaching, research and extension.